Australia will go to the polls this year, most likely resulting in a Bill Shorten Labor government. 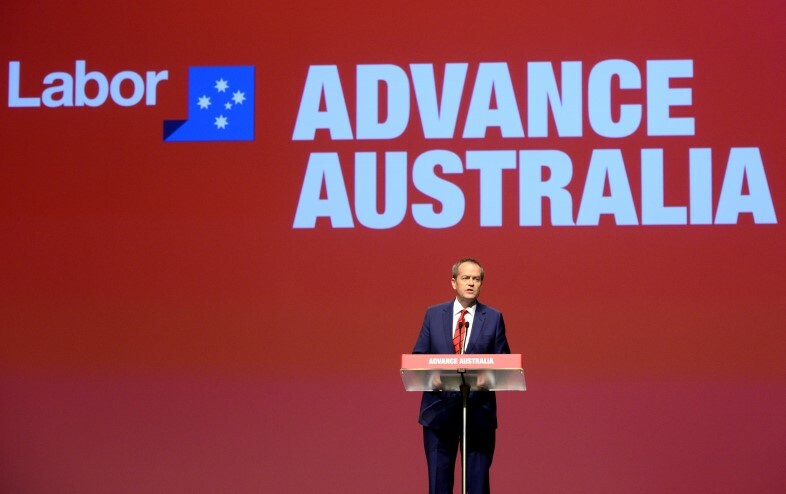 With the exception of a few progressive concessions from the ALP, their platform will not leave much for those of us longing for a mainstream left-wing choice. Instead, voters will have the option to choose between a self-indulgent and self-destructive conservative party in the LNP and a fairly uninspiring centrist party all too willing to play it safe in the ALP.